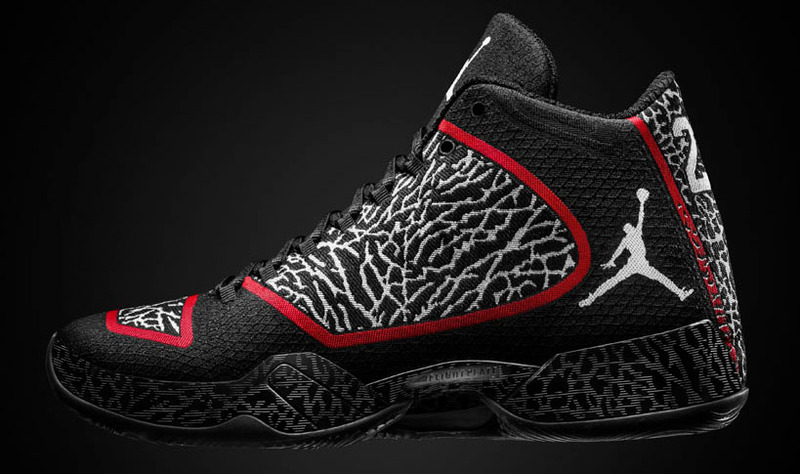 We anxiously look forward to September, which as you know, marks the arrival of the latest Jordan Brand flagship — the Air Jordan XX9. 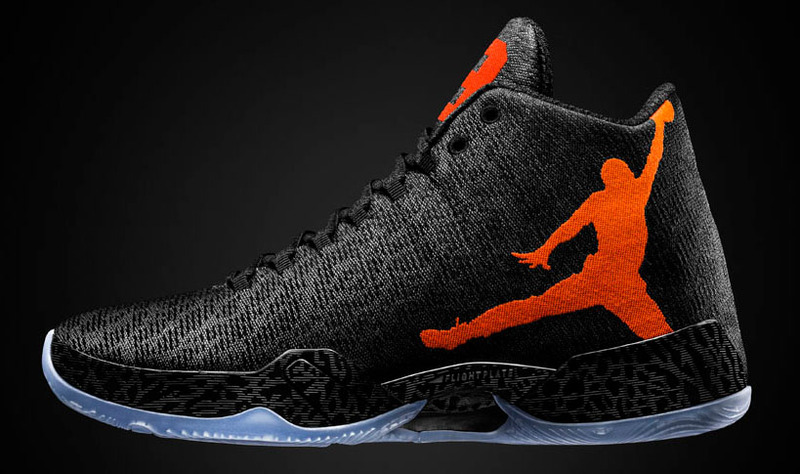 The Air Jordan XX9 introduces us to performance weave, a new material that provides structure, support, interior comfort and exterior abrasion resistance. 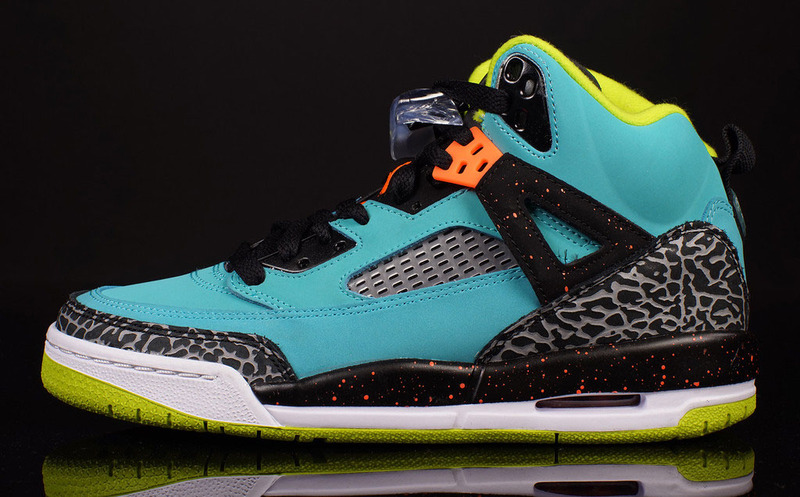 Two colorways will debut on Saturday, September 6, one sporting iconic elephant print, while the other is highlighted by a large Jumpman logo. 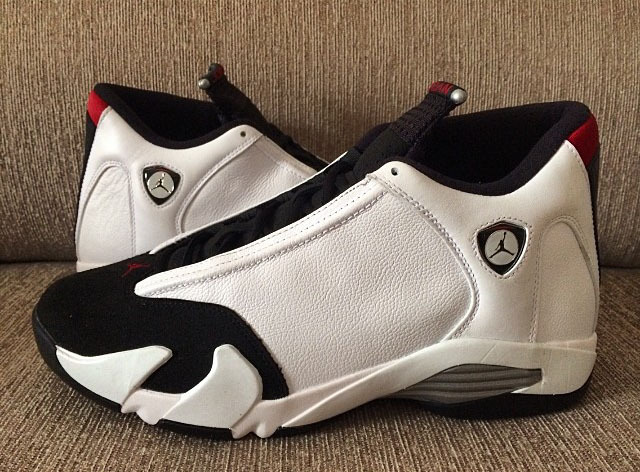 September also includes the return of the 'Black Toe' Air Jordan 14. 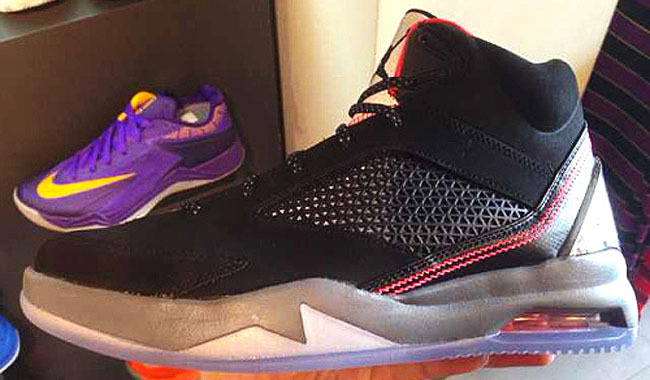 The shoe returns for the first time since 2006, this time with its original smooth leather side walls. 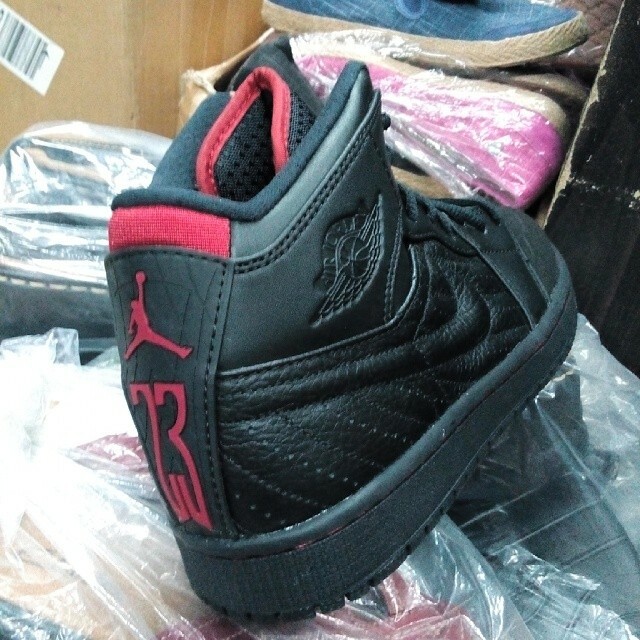 And while the 'Last Shot' colorway isn't on the calendar, we will get a new colorway of the Air Jordan 1 Retro '99 inspired by the classic. 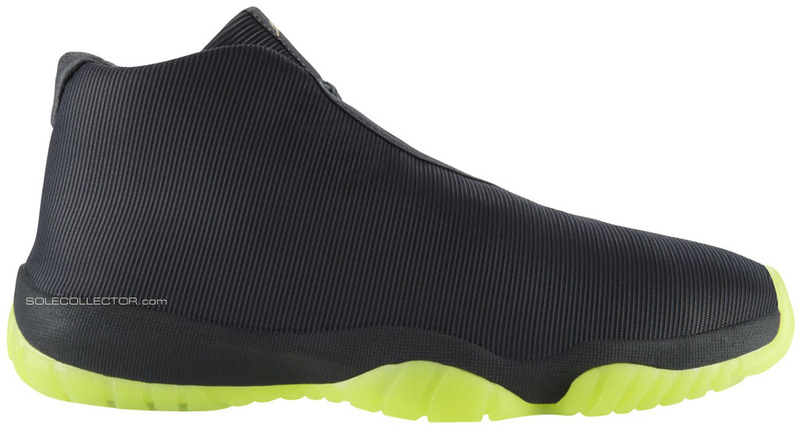 If Air Jordan Futures are your thing, we're getting at least two more new colorways, including the reflective Dark Grey/Volt colorway we've previewed in recent weeks. 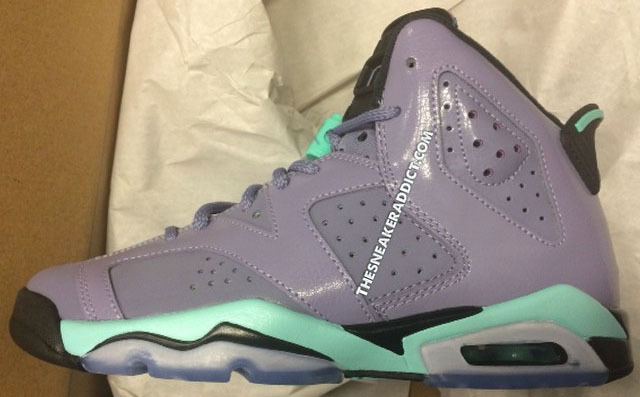 There's also GS colorways of the Air Jordan 6 and Spizike. As always, we'll be making additions as new release information surfaces. 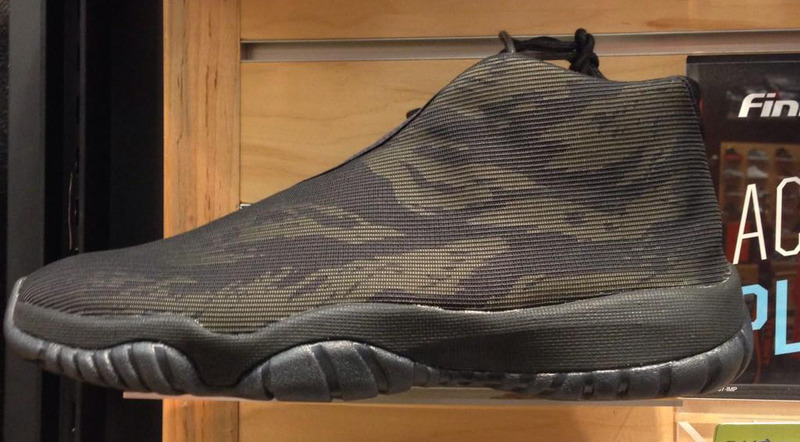 In the meantime, scroll through September's Jordan releases and let us know which pairs you plan on copping.